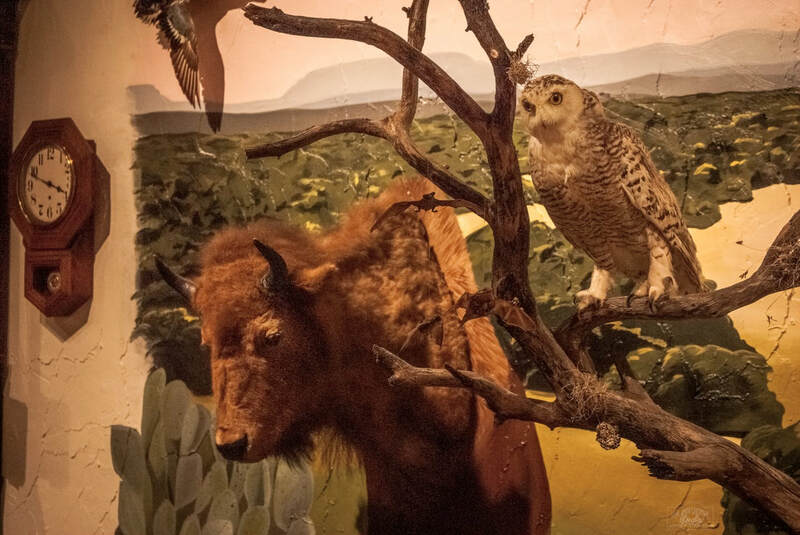 A stunning collection of taxidermy specimens is a favorite with younger visitors. The exhibit displays a variety of native creatures and plants. Photo credit Lori Triba of Blue Jean Creative Studio. 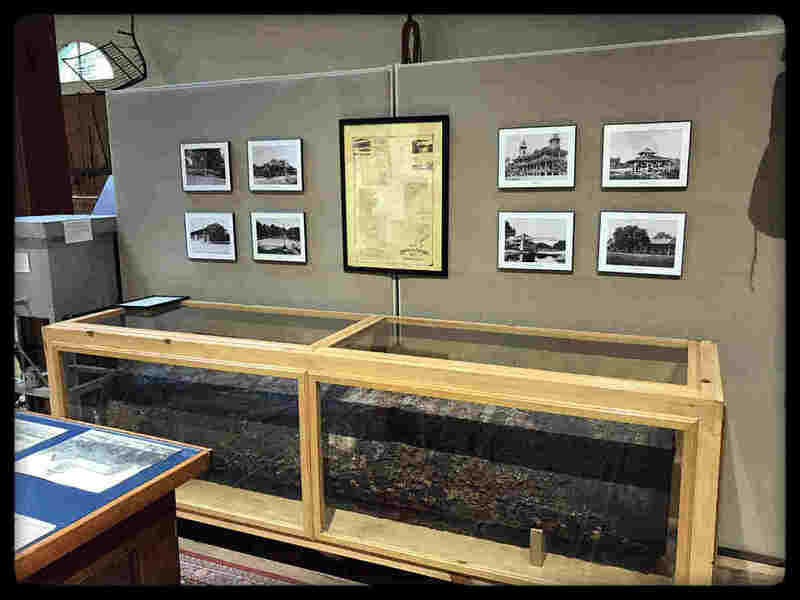 This cannon ball safe, check writer and other various items from First National Bank (organized in 1884), Peoples National Bank (organized in 1905) and other banking institutions and businesses offer a glimpse of the times in the development of early Lampasas County. Photo credit Lori Triba of Blue Jean Creative Studio. Donated by Tracy Bell from the collection of her father, Galen Edward Watson. 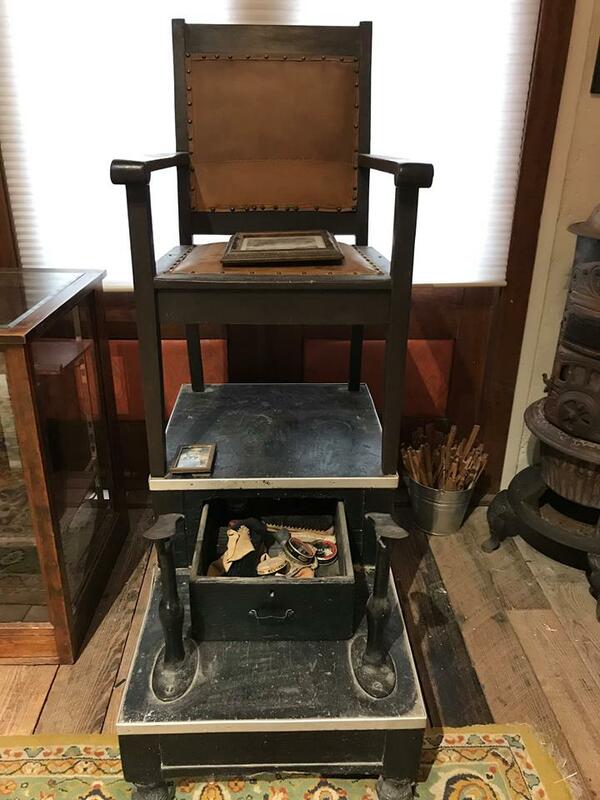 The shoeshine stand was in Terry Reed’s barber shop on Third Street and then Fourth Street, until he gave it to Watson in the late 20th century. Watson helped Reed built his barber shop. Brown also shined shoes in the Best Yet Barber Shop, next to Cass Drugstore (on Third, off Live Oak) in bad weather and on the street for 0.50 in good weather. Faye Brown, the son of Hattie Brown and stepson of Herbert Pickett, was a famous band leader in central Texas. He also shined shoes at the Best Yet Barber Shop, operated by Tad Parsons and later Hack Taylor. Many people remember how he would “talk and shine the shoes with a snap of that shine rag and swish of the buffing brushes” (Dalton Dale Vann, Sr.). While “he could talk like a sailor, Cockeye was a kind man” (Hubert Pickett, Jr.). He played several instruments and formed the band, Cockeye and His Aces, in the 1920s with several friends and relatives. They played for numerous dances over the next forty plus years. He and his wife Florine left Lampasas in the 1970s and moved to Colorado to be near their daughter, Alla Faye. Cockeye and the Aces are featured on the mural, “Small Town . . . Big Sound” on Key Avenue. He died in the late 1970s. Lampasas Schools, Lometa School, the Lampasas Colored School and other early small community schools played a vital role in the development of our community. 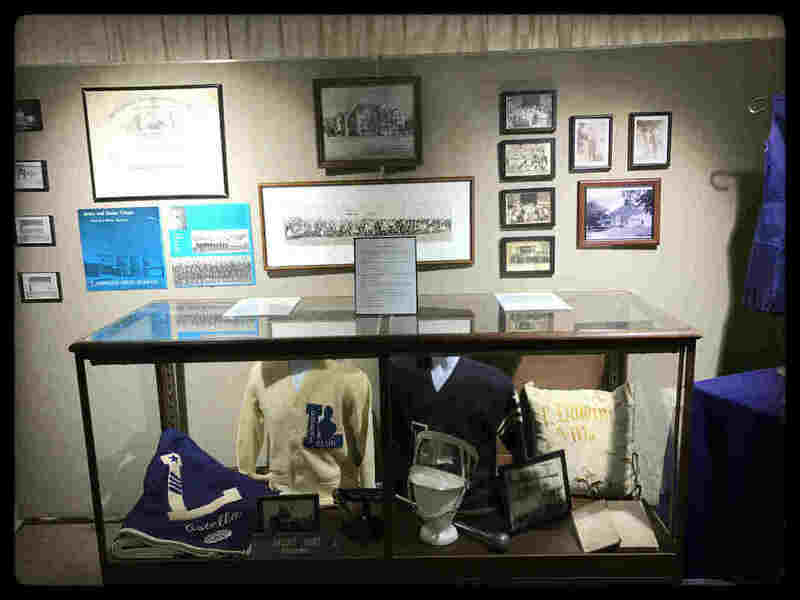 Exhibits include a variety of uniforms, apparel, music paraphernalia, and photographs. Home life exhibits show what life was like in early Lampasas County. 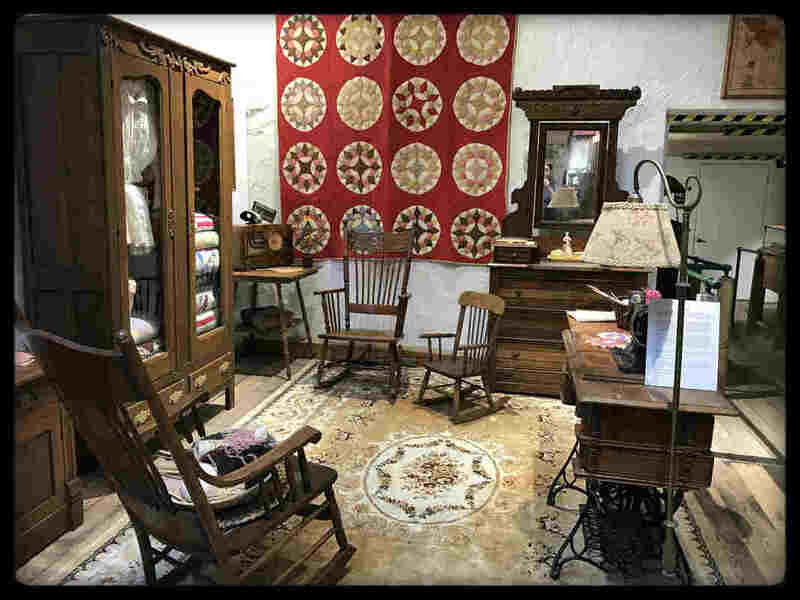 Antique hand-sewn quilts, clothing, a parlor and kitchen take us back in time. 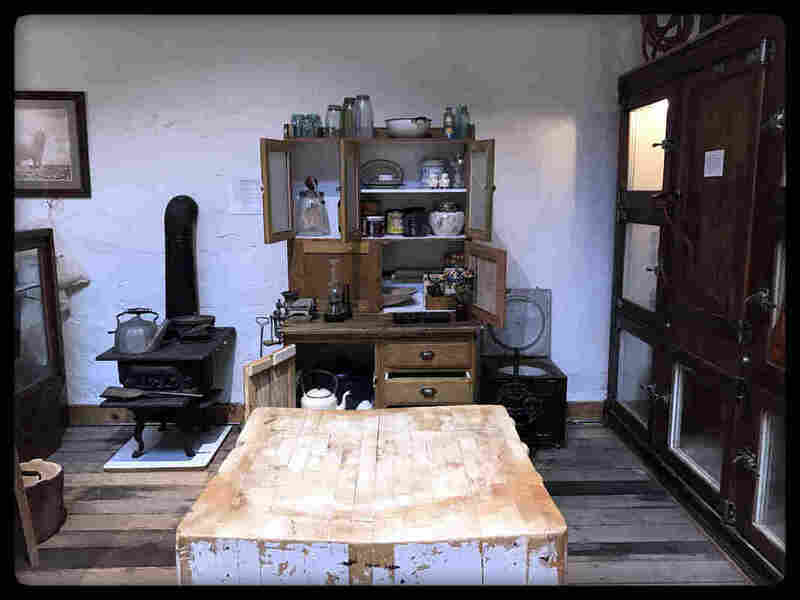 The old butcher block and large commercial refrigerator from Piggly Wiggly (formerly located in downtown Lampasas) are among other interesting pieces of our collection. c. 1930s. Gift of Joanne Davidson. 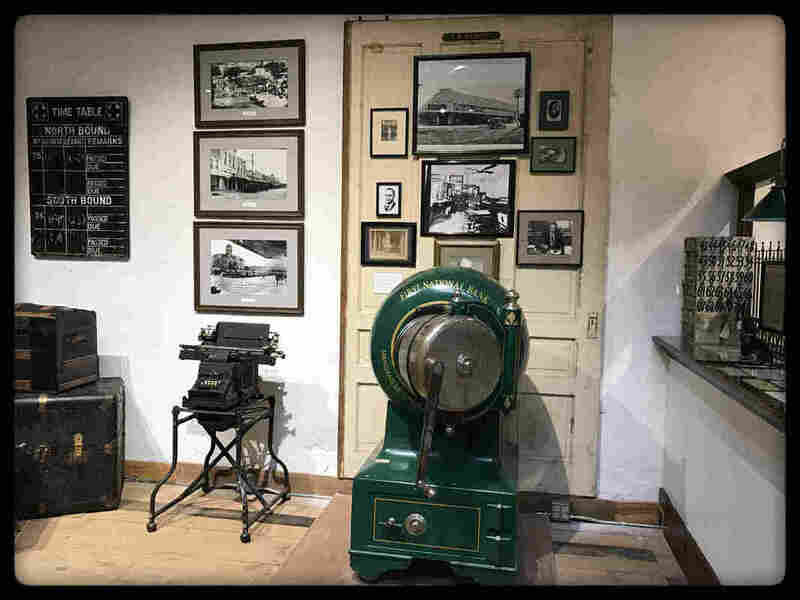 The Sanders Permanent Wave Machine on view at the Museum was used by Bessie Summerville up into the 1960s in her Bessie’s Beauty Shop at 106 North Broad Street (between North Avenue and West Avenue A) in Lampasas. Bessie Summerville (1896-1970) attended cosmetology school in Abilene and then opened her own beauty shop in her Broad Street home in Lampasas. She never married. The permanent wave machine was invented by an African-American American hairdresser named Marjorie Joyner (1896-1994) to straighten very curly hair and curl very straight hair. 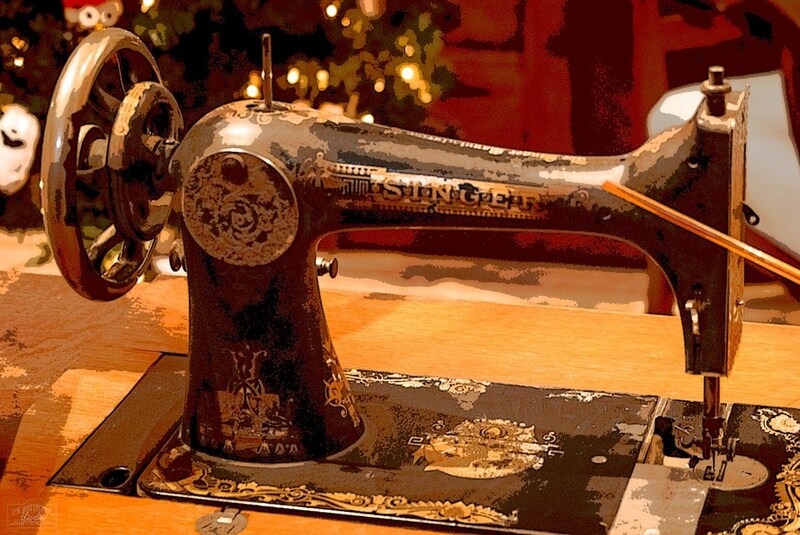 She registered the patent in 1927. (U.S. pat. 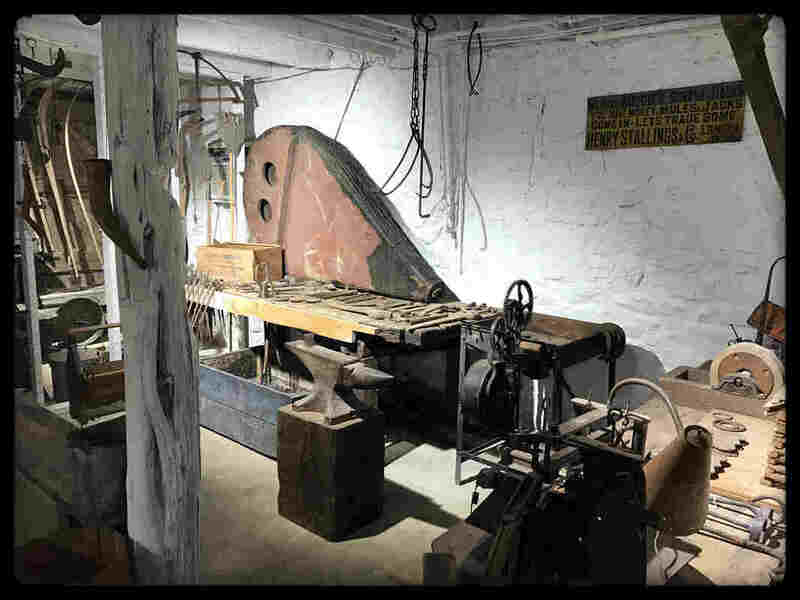 #1,693,515) The machine used electric current to heat the hair that was clamped in sections on rods. She got the idea for rods from a pot roast cooker. Marjorie Joyner was the first African American woman to receive a patent and was the director of Chicago's Madam C. J. Walker Beauty Schools. Unfortunately, Marjorie Joyner never profited from the permanent wave machine because her boss, Madam Walker, owned the rights. We honor our local veterans who served our country with a variety of commemorative and interesting items. The exhibits touch on the Civil War to the present. The famous Horrell and Higgins frontier family feuds are part of Lampasas's history. 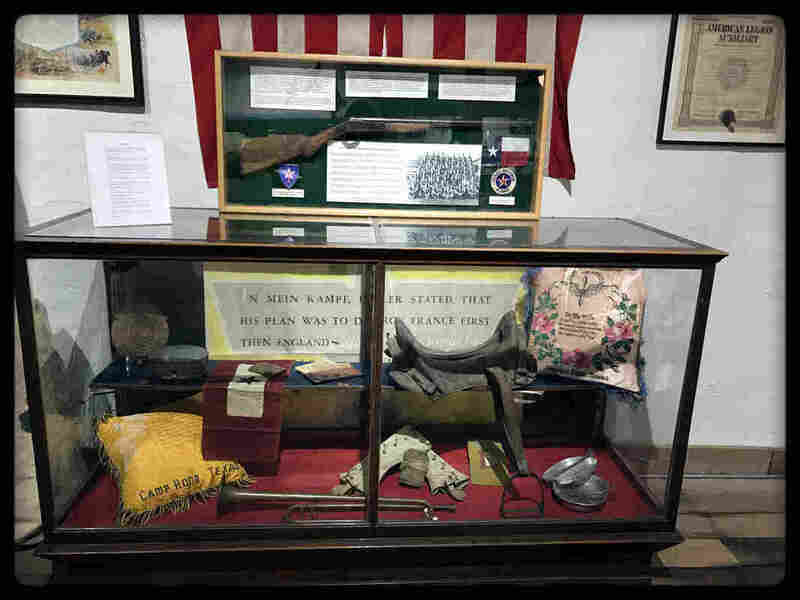 The feud is detailed in this display along with 1871 1011 Ward-Burton rifles. 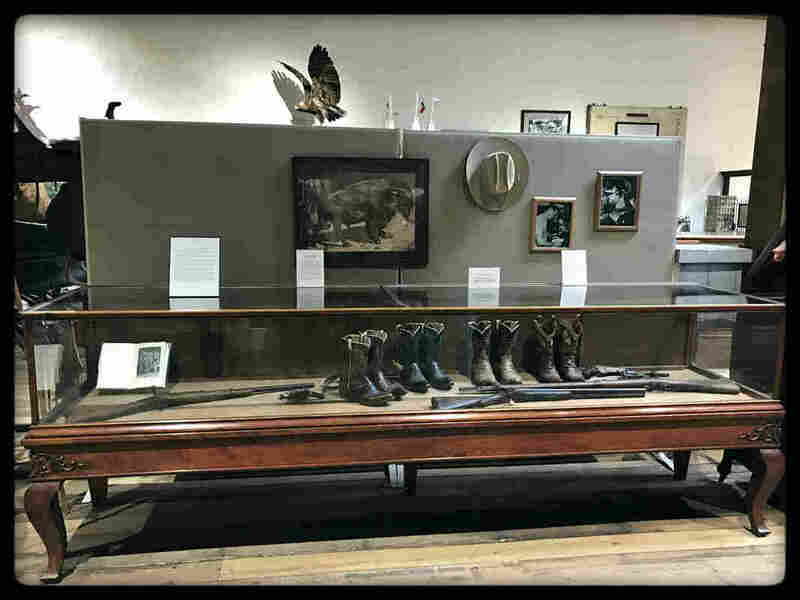 ​Boots made by renowned cobbler Ray Jones, who maintained a shop in Lampasas for 45 years, are on exhibit. 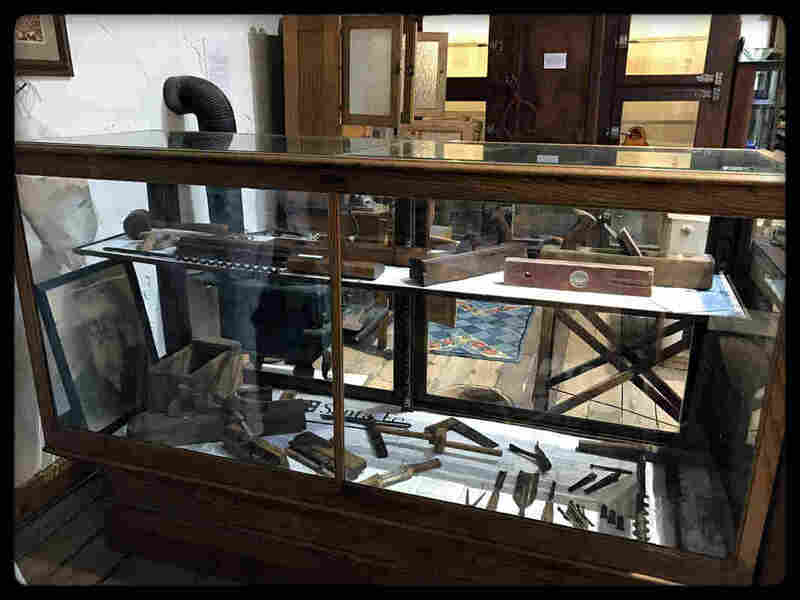 Carpentry tools were used by early Lampasas craftsman are on display. 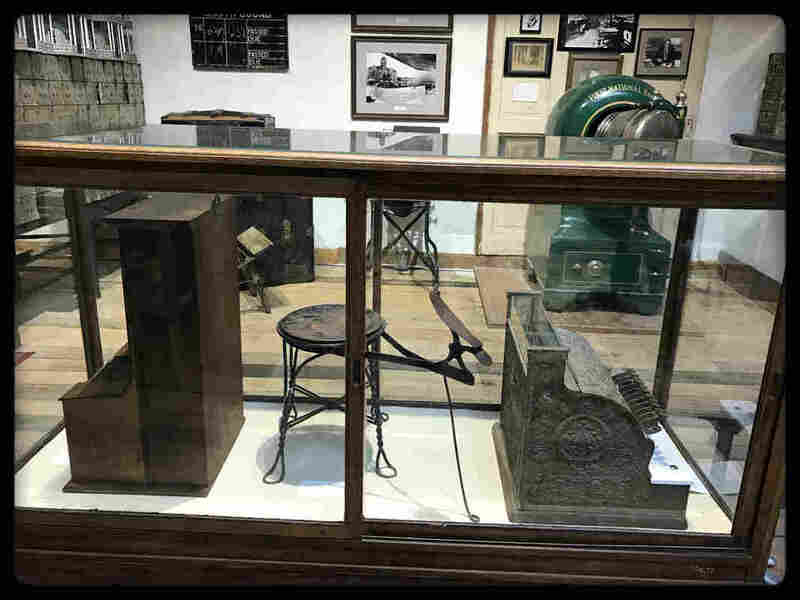 Bellows, anvils, and many of the necessary items used by blacksmiths to make equipment needed by early farmers and ranchers are on display. 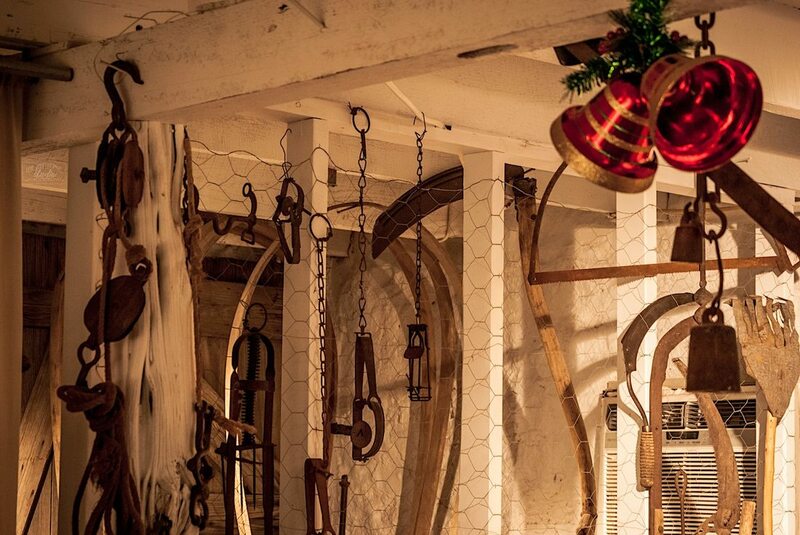 We also have a display of many varieties of antique barbed wire in the blacksmith shop. The natural springs brought the Indians and in the early 1800's, the first settlers to our county. The historic Hanna & Hancock Springs led to the growth of the city and county. The Star Hotel (now called the Keystone Hotel) and Park Hotel were built to provide accommodations for those wishing to enjoy baths in the free flowing mineral waters; these resorts resulted in Lampasas becoming known as "The Saratoga of the South." The Keystone Hotel still stands and is adjacent to our museum. ​ The buried cypress water pipe was discovered as improvements were made in our city. 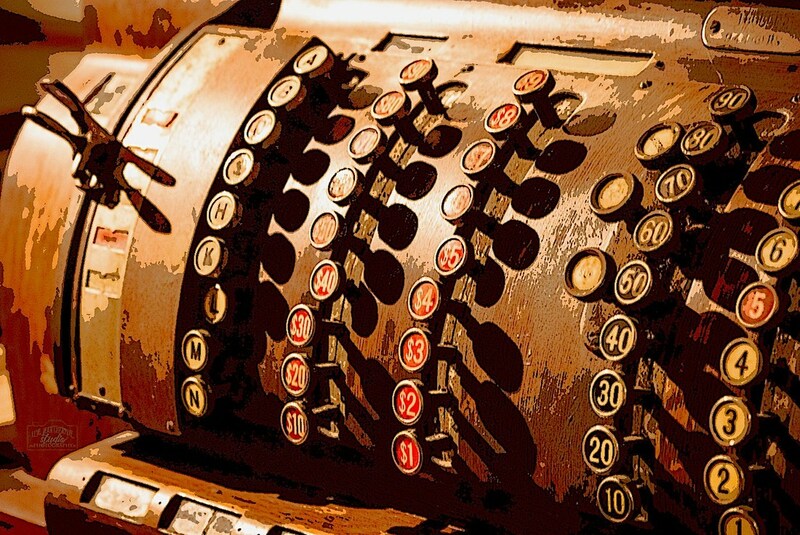 We are a 501(c )(3) nonprofit organization. e a 501(c )(3) nonprofit organization.We are a 501(c )(3) nonprofit organization. We are a 501(c)(3) nonprofit organization.